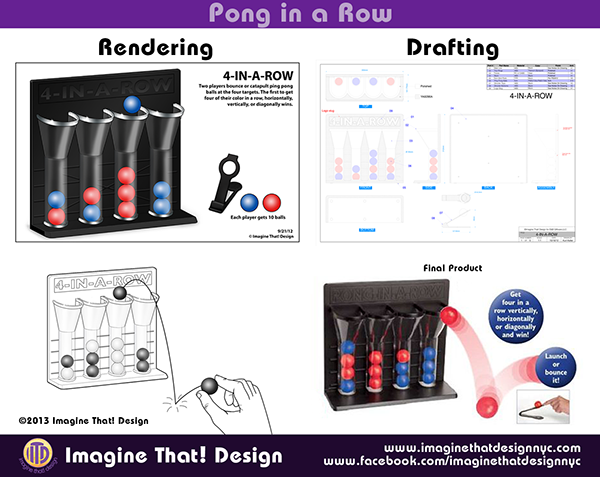 We had a lot of fun creating and developing the target game, Pong in a Row. Here's a peak into our design process. 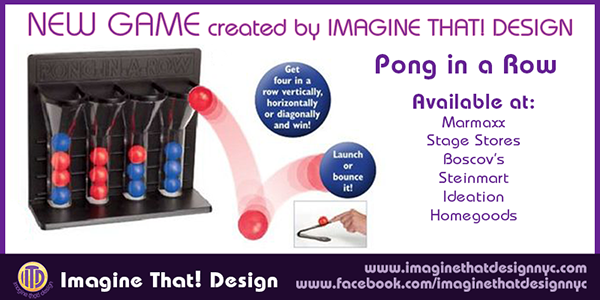 It's all fun and games at Imagine That! Design.